Fashion trends change often and can be costly for the average American. You can dress stylish and fashionable without going into debt! Here is how you can update your wardrobe, save money, and enjoy fashion trends on your schedule. The first rule about fashion is that it should be something that defines your own personal style. Even a “jeans and tee shirt” type of person can be fashionable while wearing what they love the most. If you are unsure of what your personal style is, you can learn it quickly. Reviewing your current wardrobe is a perfect start. Take note of the colors you wear the most and you can learn what your personal color palette is. Reviewing your wardrobe also tells you a lot about what types of clothing you gravitate towards, such as maxi skirts or sweaters. If you want pieces to update your current wardrobe, or try out new styles, research fashion and celebrity magazines for inspiration. Rather than walking into your nearby Macy’s for your next shopping trip, consider shopping online. You can find everything from cheap prescription glasses complete with trendy frames to major discounts on designer shoes. Occasionally, you can find trunk shows online that will save you tons of pieces that haven’t been released to the public just yet. Don’t forget about the shopping power of eBay and Amazon! It makes no sense to pay full price for anything at any time! Thanks to the wonders of the internet, you can find coupons for just about anything you are wanting to buy. Retail Me Not is a site that is fantastic at finding a coupon code to save on your purchase. Email subscriptions from your favorite online retailer can also garner you a few discounts. Do join any rewards programs you can for extra discounts and freebies throughout the year. Honey is an extension you can add to your browser that will tell you if there are coupon codes available. Lastly, don’t forget to join Ebates. While you can get special discounts with them, they are primarily a rebate program that pays you a percentage of what you spend. You can use Ebates in conjunction with a coupon code you found elsewhere. 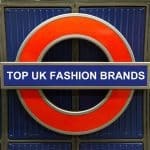 Buying second-hand is a perfect way to get your hands on some designer pieces without paying full price. 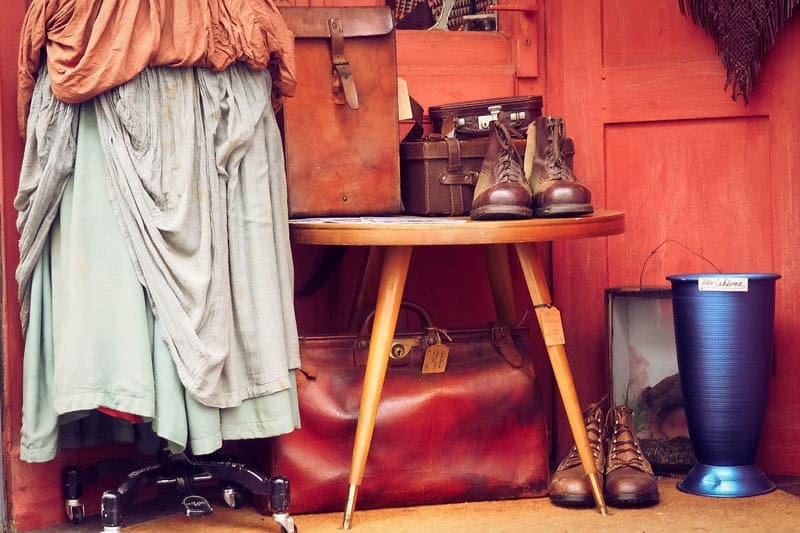 Thrift stores and donation-based stores, such as Goodwill or Salvation Army, will sometimes have the best find if you are willing to spend some time looking through the racks. Consignment shops are another awesome way to find good clothes at a fair price. Consignment shops are a bit pricier than the donation-based store but they are also buying the clothes from community members and have specific standards they are looking for when it comes to buying those clothes. They also have different types of sales modules so that you can get the best price possible. If something sits in their store for too long, they are quick to mark it down to make room for more merchandise. Many have a certain day of the week in which their discounts are a bit deeper than others. Now that you know how to save money on a fashionable wardrobe, what is the first piece you are going to look for? Should You Go to School to Major in Fashion? 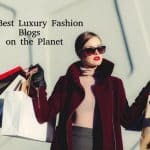 The Most Influential Luxury and Fashion blogs in the world – Top 75.